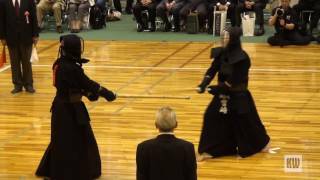 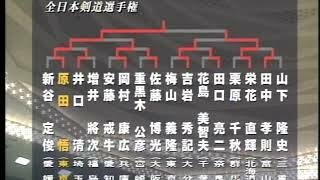 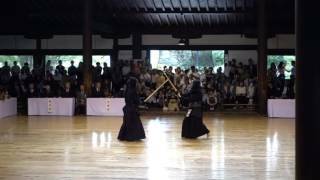 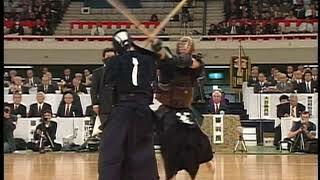 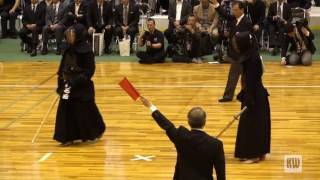 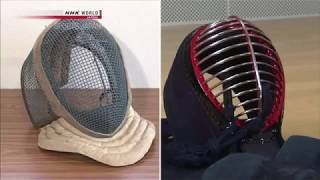 1:58:1359th All Japan Kendo Championships "Selection"
28:37All Japan Kendo Federation video 3Kendo Volume 3 Practice (2) Ohji-waza and practice methods. 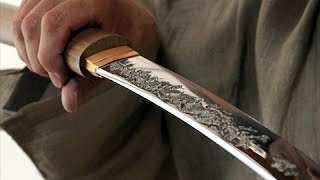 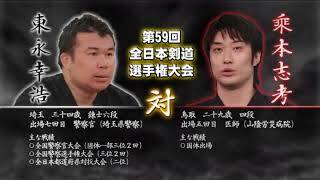 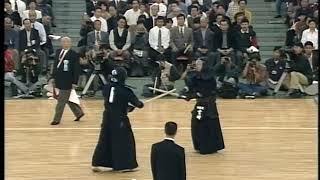 29:02All Japan Kendo Federation video 2Kendo Volume 2 Practice (1) COrrect ways of Datostsu and Shikake-waza. 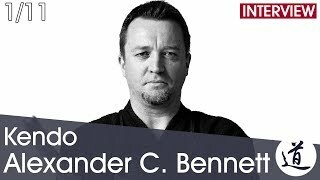 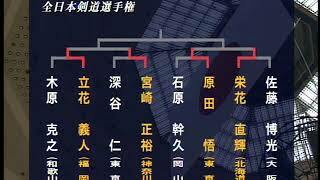 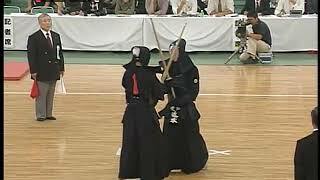 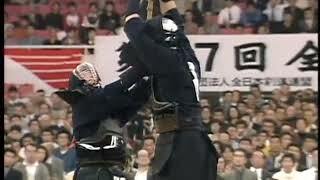 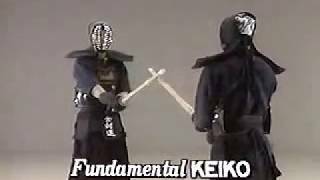 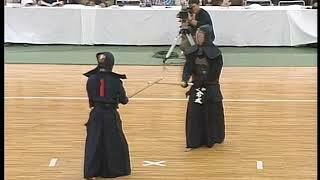 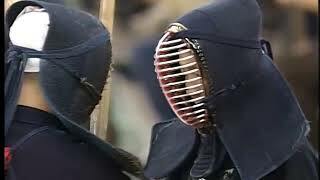 27:06All Japan Kendo Federation video 1Kendo Volume 1 Fundamentals Rei-ho and basic movements. 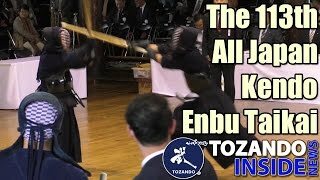 3:44Masatake Sumi Sensei, Hachidan Hanshi, 113th All Japan Kendo Enbu Taikai, Kyoto, May 5th 2017Masatake Sumi Sensei, Hachidan Hanshi, Fukuoka, 113th All Japan Kendo Enbu Taikai, Kyoto, May 5th 2017.